This is not your typical army style training that feels intimidating and impossible. Our BodyFit sessions are filled with simple, function exercises using body weight, power bags & cardio movements. These private group sessions help you to burn fat, tone up and get that body pumping to amazing results! 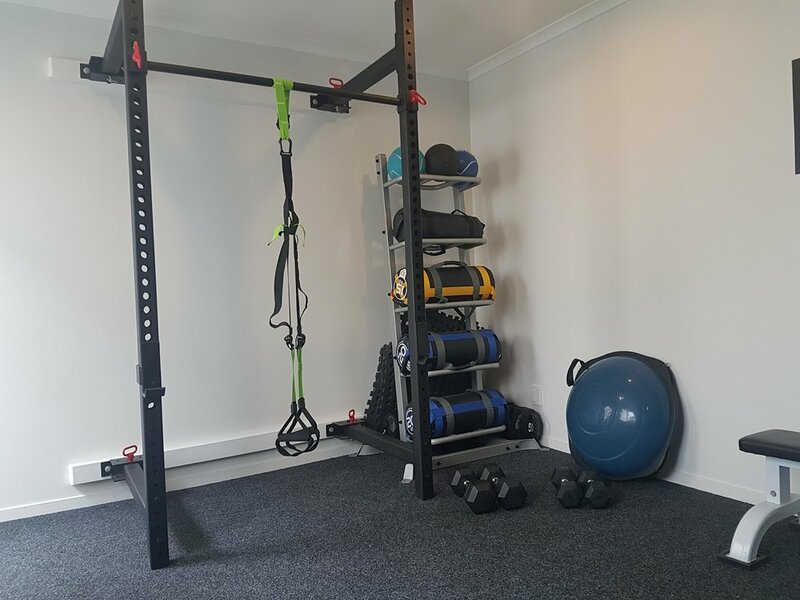 Each session runs for 35mins and is held at our Private Fitness Studio in west harbour. All you need for your session is a towel & drink - all equipment etc is provided for you.